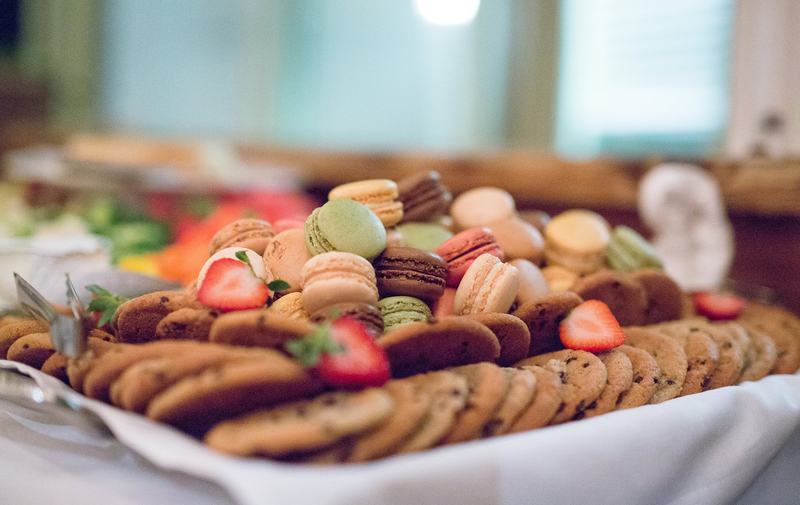 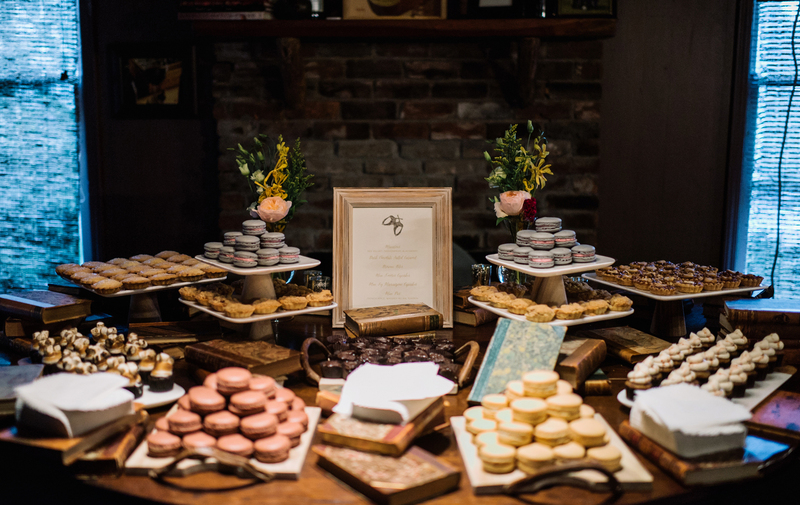 Let us design an event filled with delightful memories and exceptional cuisine. 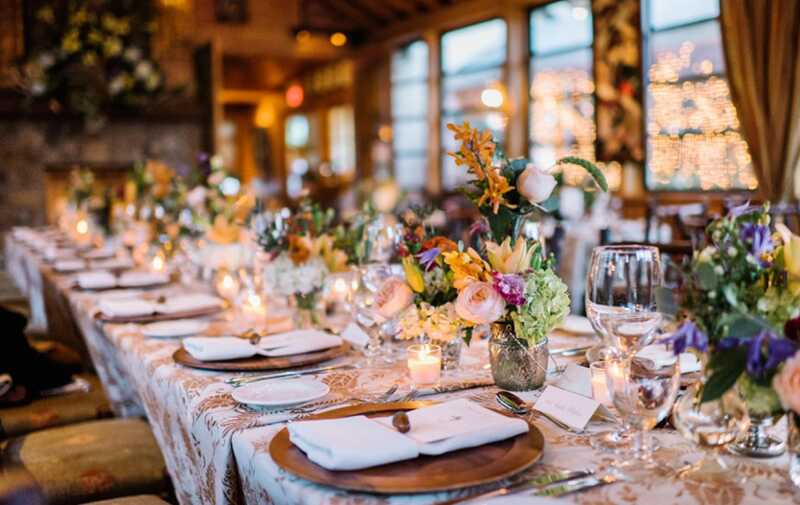 Conveniently located on Main Street, within walking distance to accommodations, Wolfgang’s Restaurant & Wine Bistro provides the perfect ambiance for a truly memorable event. 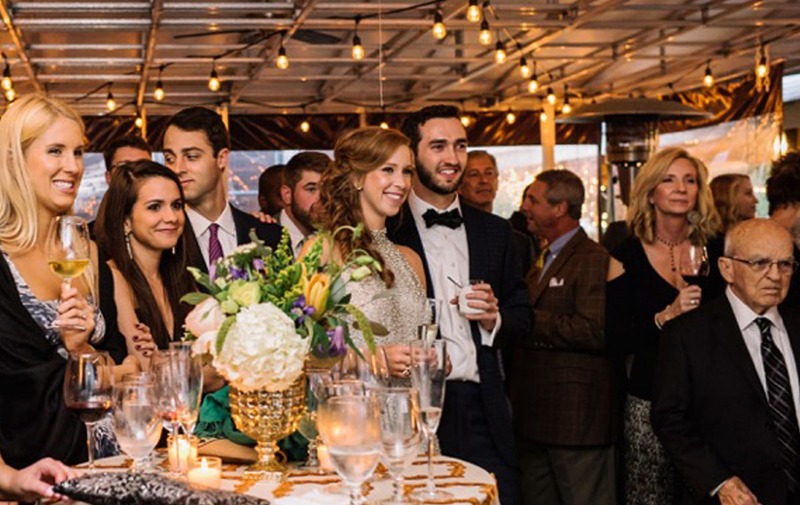 Our experienced, professional staff will set the stage for an unforgettable evening of style and elegance. 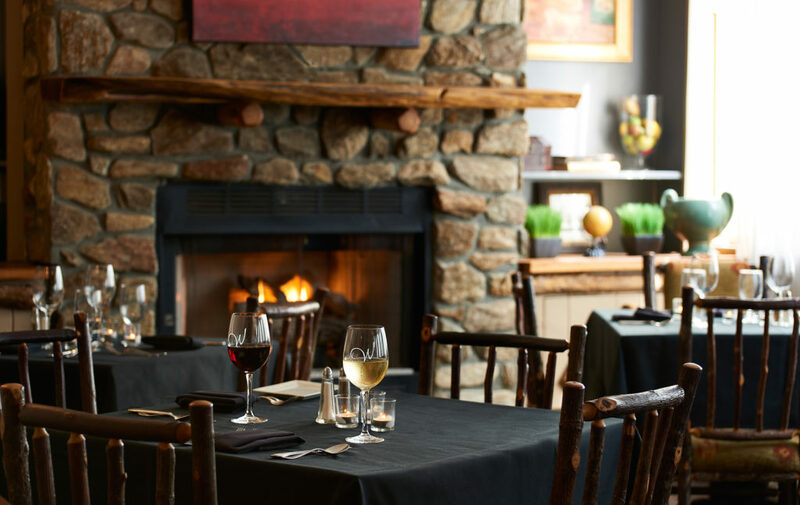 Dine with us in our garden pavilion or by fireside in an historic home. 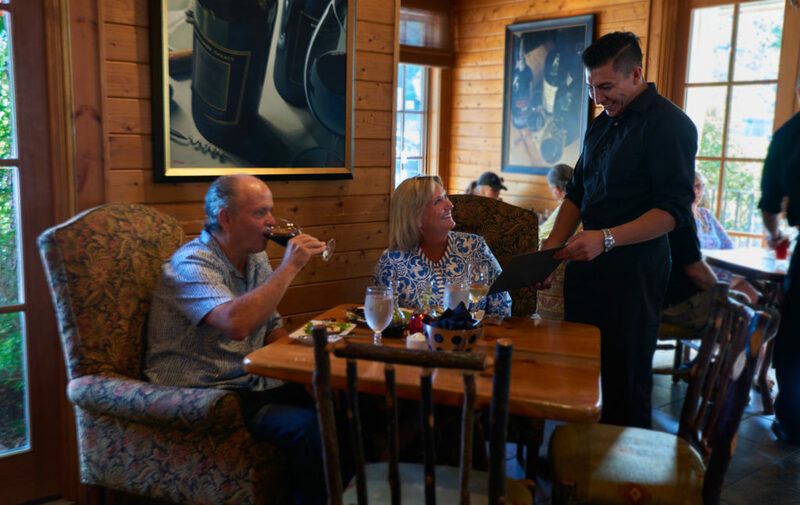 The Bistro allows you to gather with friends and family for small bites with a great selection of wine and cocktails. 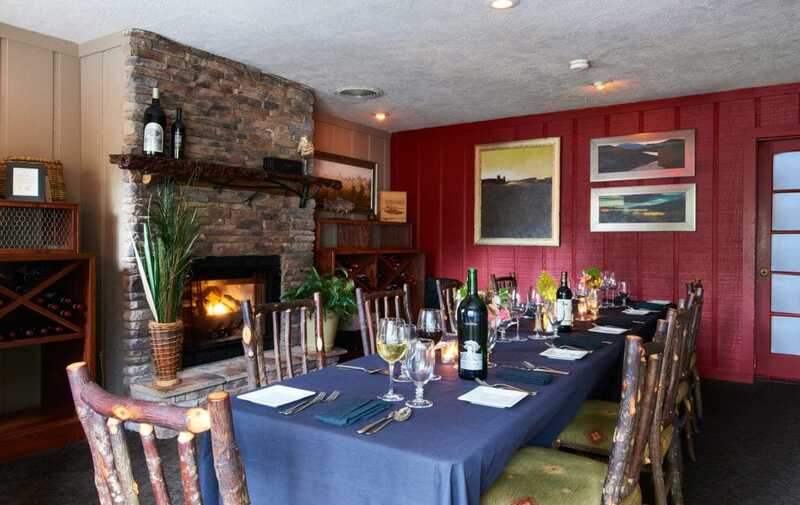 Our private dining rooms provide several options for a comfortable and elegant setting for you and your guests. 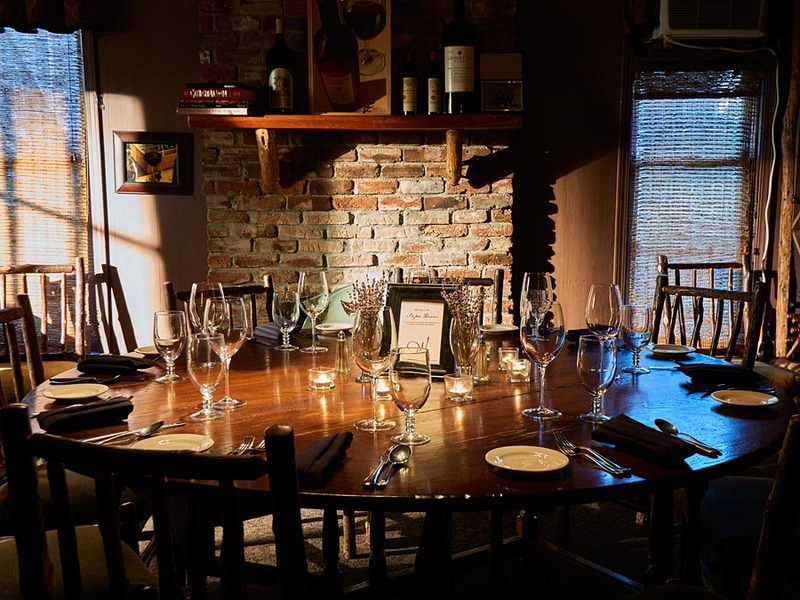 to book your Special Event at Wolfgang’s. 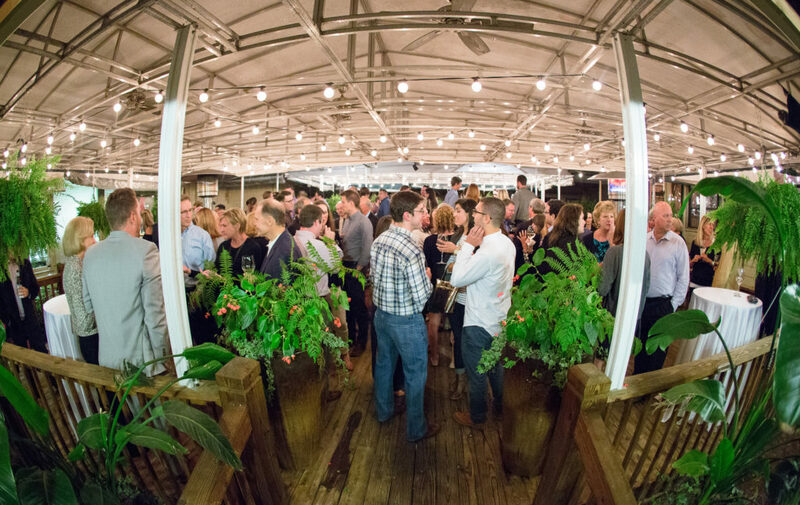 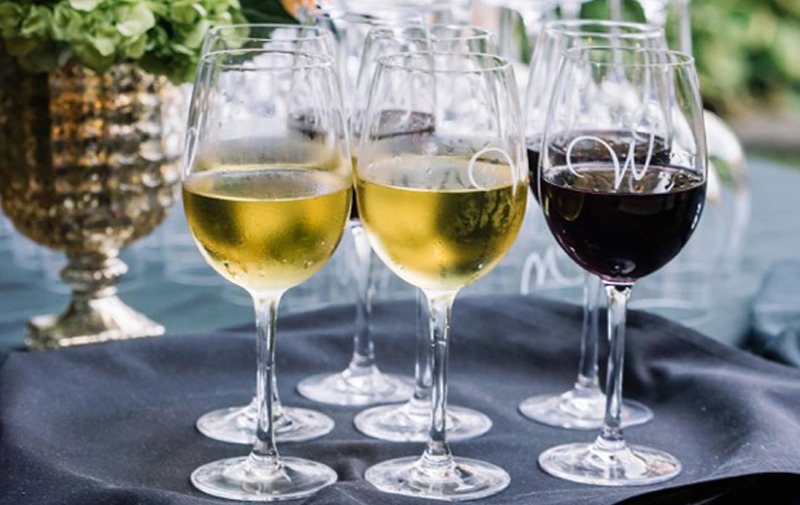 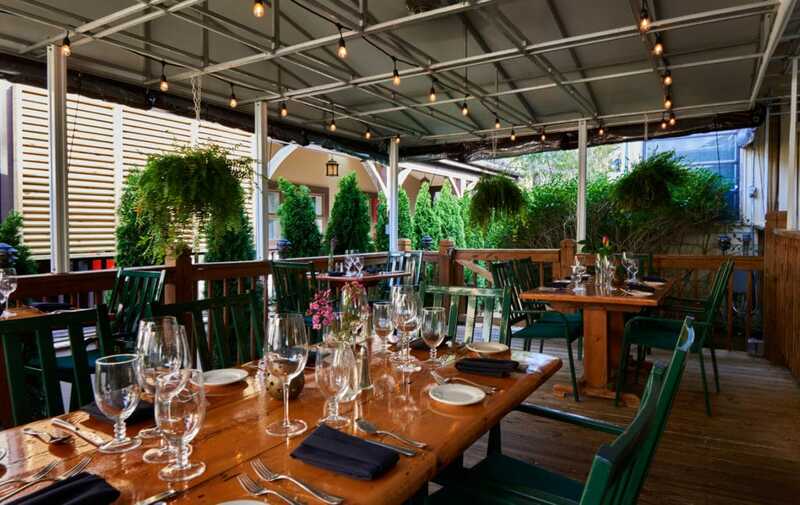 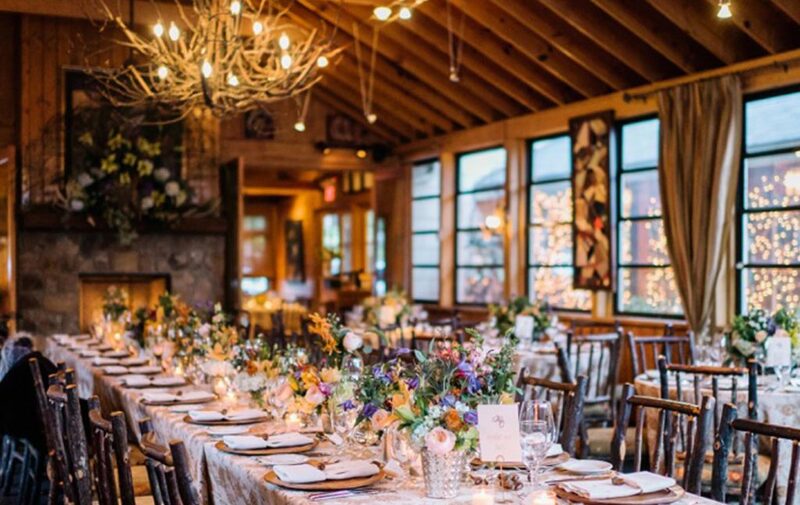 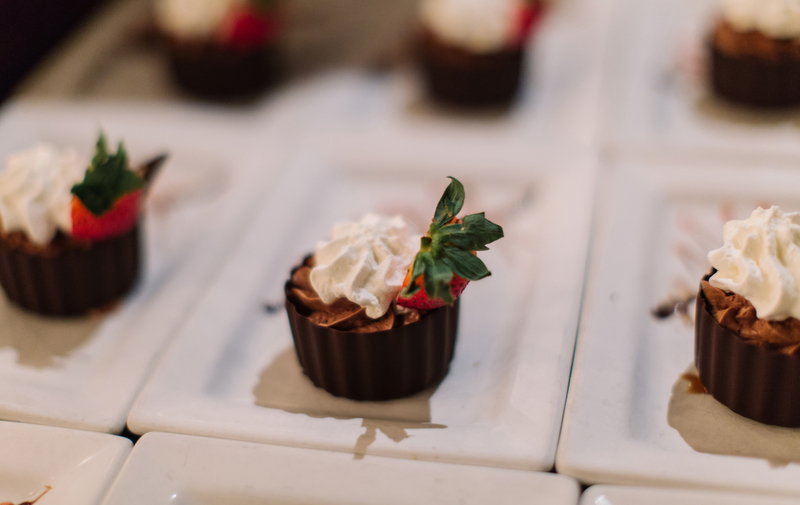 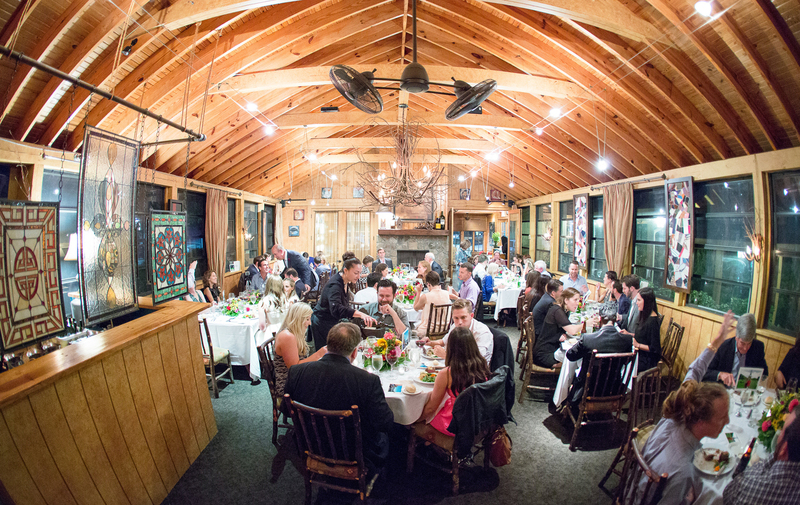 Wolfgang’s Restaurant and Wine Bistro offers a variety of indoor and outdoor venues for your rehearsal dinner, reception, welcome party or private dinner for up to 200 guests.